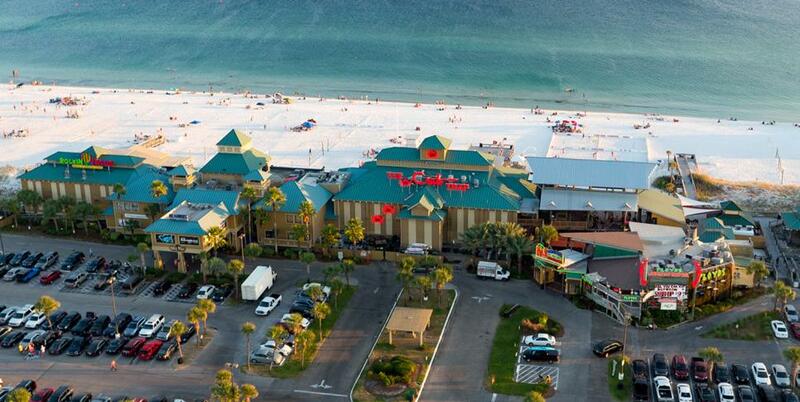 The Boardwalk is the largest collective location for dining and entertainment in the heart of Okaloosa Island. 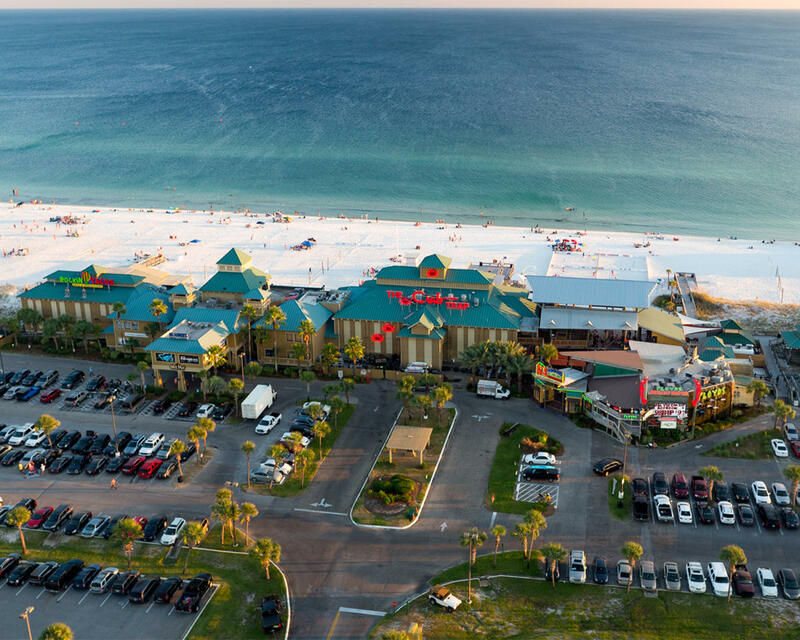 Serving as a county park and public beach access point along the beautiful Gulf of Mexico, The Boardwalk offers a full range of waterfront dining, gift shops, and plenty of beachfront amenities. At The Boardwalk you’ll discover award-winning seafood and dining experiences to please all pallets. Restaurant options range from fast-casual beachside burgers, to southern classics, to the fresh Gulf shrimp and fish you came to the beach for. After filling up on your favorites, you’ll find charming gift shops and surf shops that won’t let you leave empty handed. The seafood, sand, and saltwater aren’t the only forms of beachfront fun. 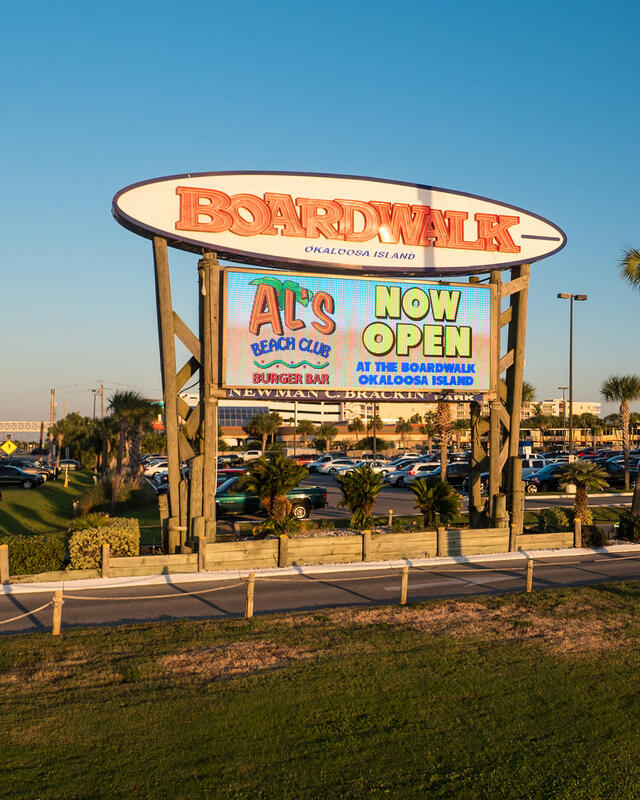 The Boardwalk offers a kid’s playground, splash pad, sand volleyball courts, and a spectacular firework show every Wednesday during the summer season. Amenities also include public restrooms and convenient free parking. 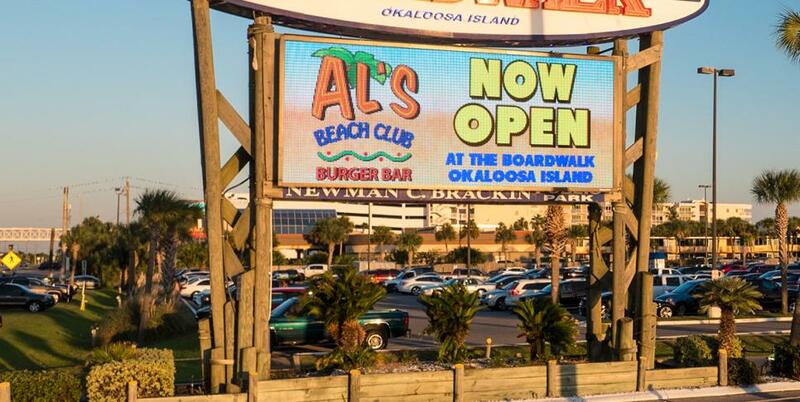 The Boardwalk has is all, and it’s all for you!